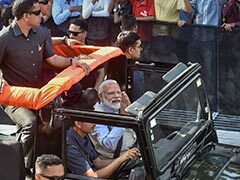 Gajendra Chauhan, who said he himself had a "lot of administrative qualifications", insisted that he had not been axed as claimed by a section of the media. New Delhi: The Film and Television Institute of India (FTII) needs a good administrator, more than a good actor, its former Chairman Gajendra Chauhan said in reaction to veteran actor Anupam Kher's appointment to the post on Wednesday. Mr Chauhan completed his tenure in March. His appointment had triggered student protests at the Pune-based institute. Mr Kher had then said that the FTII needed a person with much more qualifications than Mr Chauhan had as a producer, director or actor. On Wednesday, Mr Chauhan, however, extended his good wishes to Mr Kher. "I convey my good wishes to him and I want to move on in life. What happens is that when somebody is given a post, then there are a lot of options behind it. I was also appointed from different options. A lot of people didn't get to see my work. In FTII, it's more important to be a good administrator than a good actor," Mr Chauhan told IANS. "He is quite experienced and runs his own (acting) institute (Actor Prepares) in Mumbai. So, I think he will be able to handle it quite nicely. I wish all the best to Anupamji and wishes he will complete all the work, which I left due to the end of my chairmanship," he added. Appointed in 2014 to head the prestigious body, Mr Chauhan, a film and television personality, took charge only in January 2016 when he entered the FTII campus for the first time and chaired the Governing Council meeting. His appointment was followed by massive protests by FTII students and ex-students and a 139-day strike demanding his removal from the post. Mr Chauhan, who said he himself had a "lot of administrative qualifications", insisted that he had not been axed as claimed by a section of the media. "I have run the administration of the Cinema and Television Artists Association for 22 years. That's why I was able to do a lot of work during my tenure. 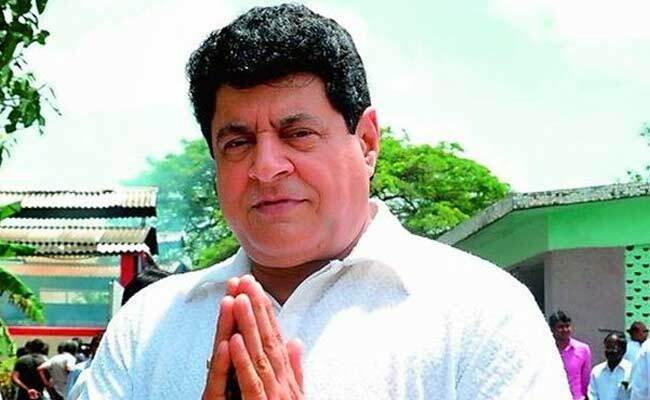 The CAG report, which was submitted in Parliament has a line, 'The best work at FTII was done under the chairmanship of Gajendra Chauhan.' That's like a certification of my work. What else do I need?" he said.